The Super 6 photocell has a 10 YEAR WARRANTY. It is specially designed to guarantee maximum operating life through the use the highest grade components. These components include ultra long-life capacitors and through-hole plating. 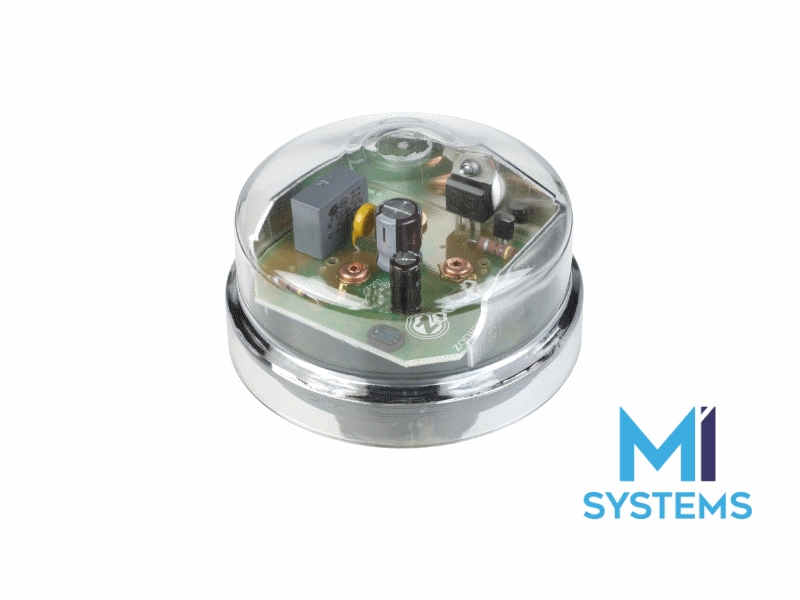 MI System provides Super 6 units with the ZBASE, a modified gasket specially designed for photocells where the intended use is in conjunction with 5/7 pin NEMA sockets to ANSI C136.41. This gasket uses a wider diameter sealing gasket with Mylar insulation barrier to ensure optimised mechanical connection and performance.